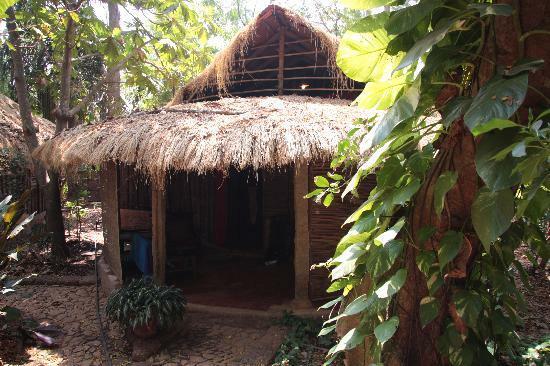 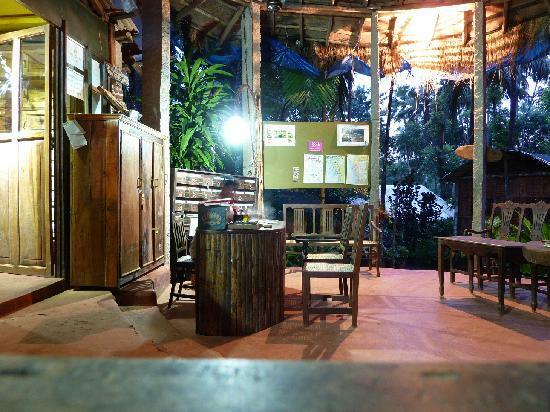 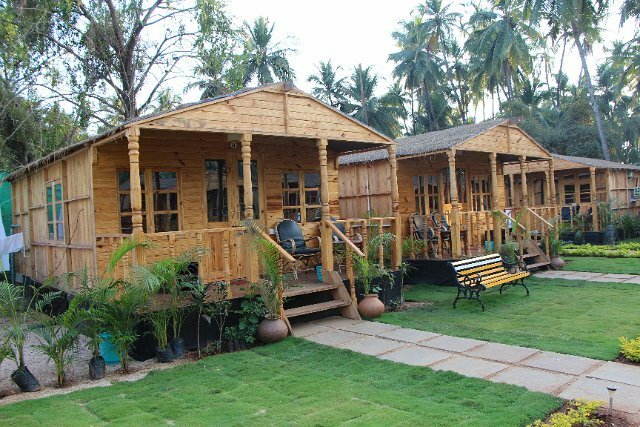 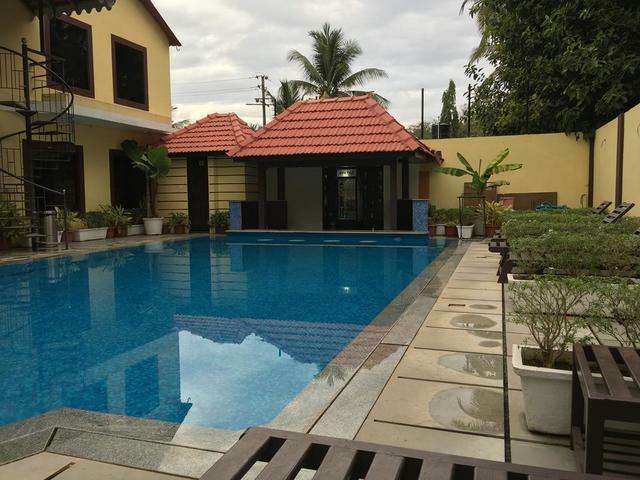 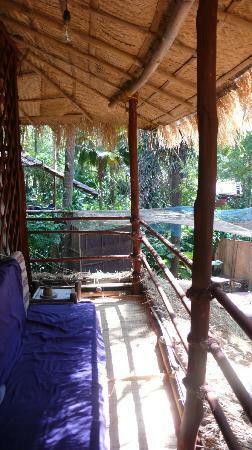 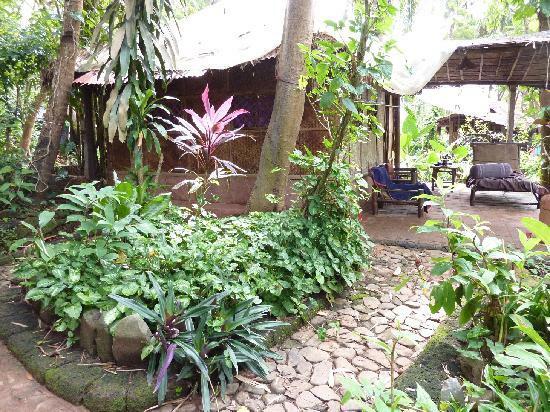 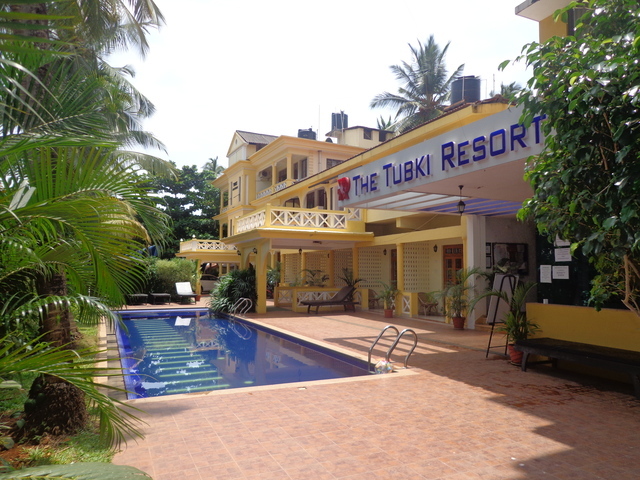 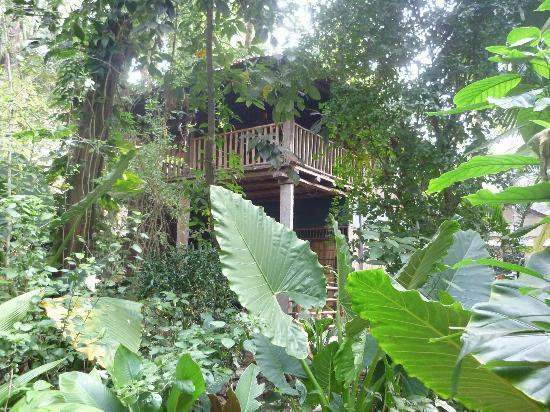 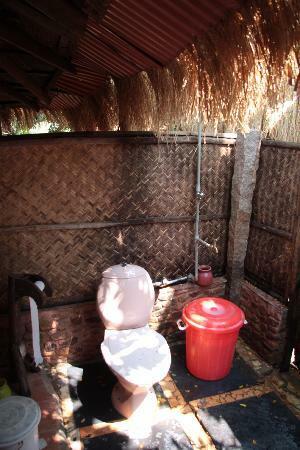 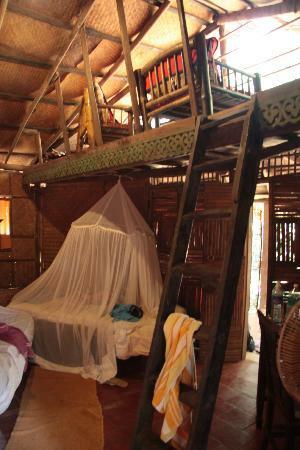 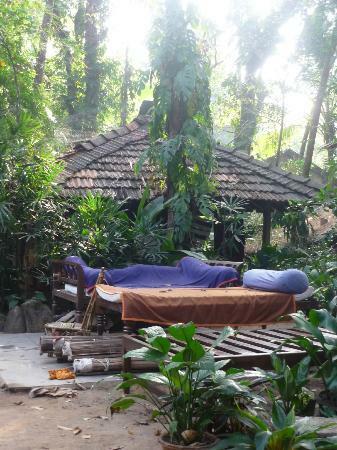 If you are planning a stay in Goa, then Bhakti Kutir is one of the best places to stay in. 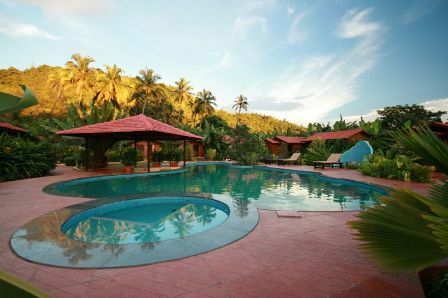 This 1-star resort in Goa is located in Colomb Palolem, Canacona, and offers cabanas of rice straw and bamboo, which are perfect for a beachy time. 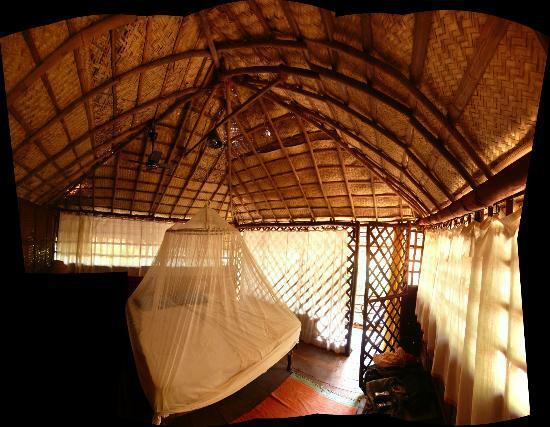 The cabanas are all different from each other, giving each guest a unique experience in the arms of nature, surrounded by coconut groves. 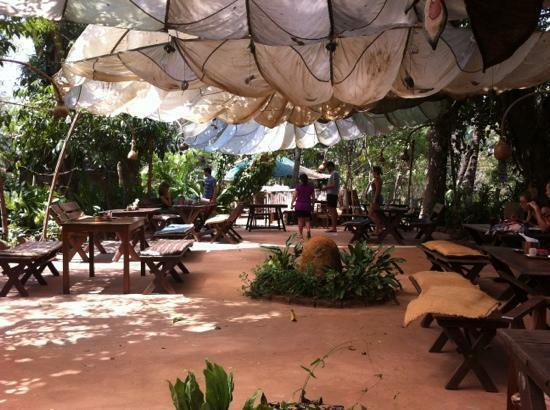 It is a place to rejuvenate your mind, body, and spirit, as you can enjoy yoga workshops daily. 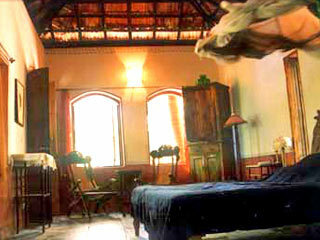 You can also opt for the ancient Kerala Ayurveda therapies at their special naturopathic clinic, Kailas. 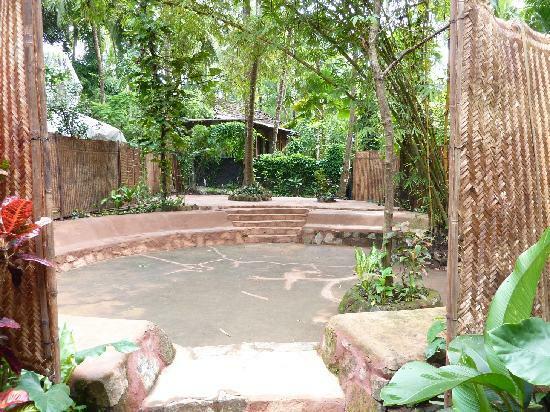 Even the dining experience is close to nature, as their restaurant is amid greenery and serves a range of vegan dishes as well as fish platters. 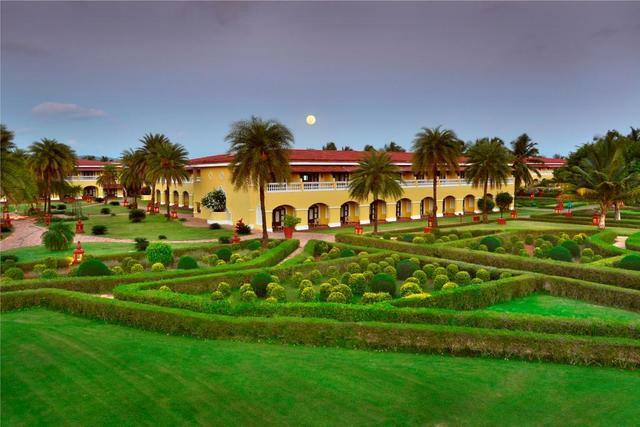 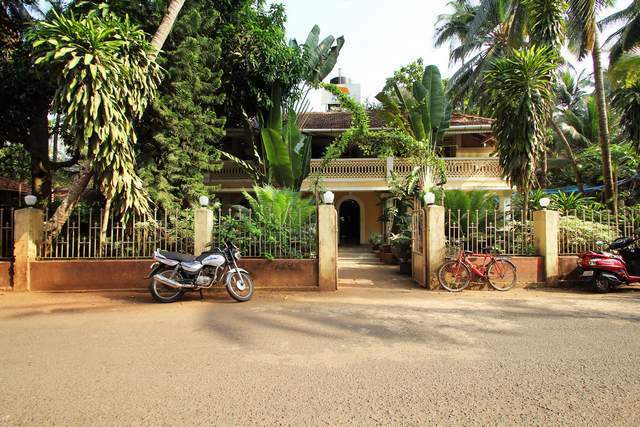 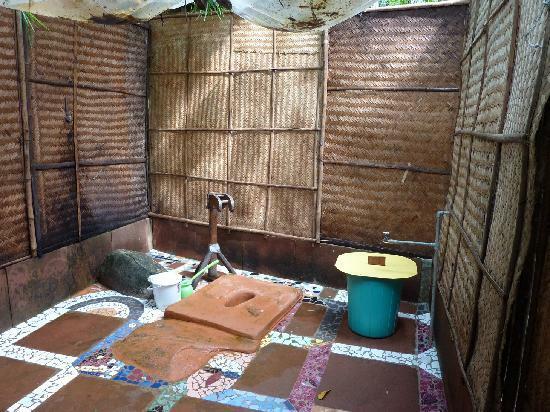 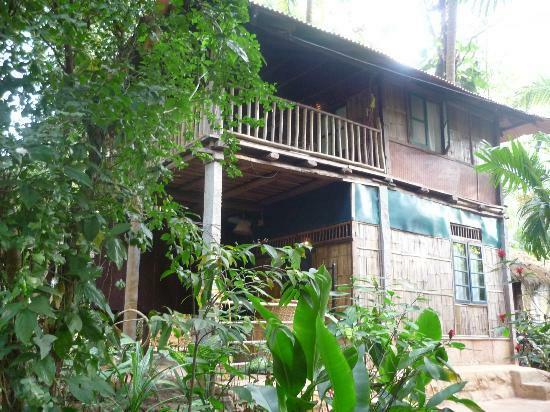 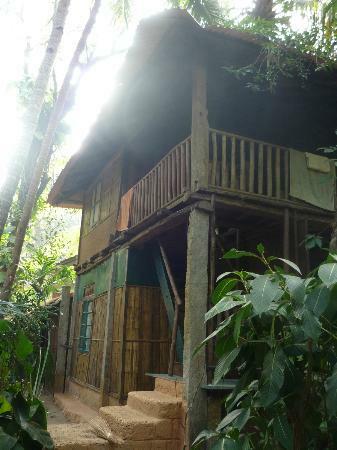 The property is 2.3 km from Canacona railway station, about 3 km from Canacona bus station 65 km from Dabolim airport.